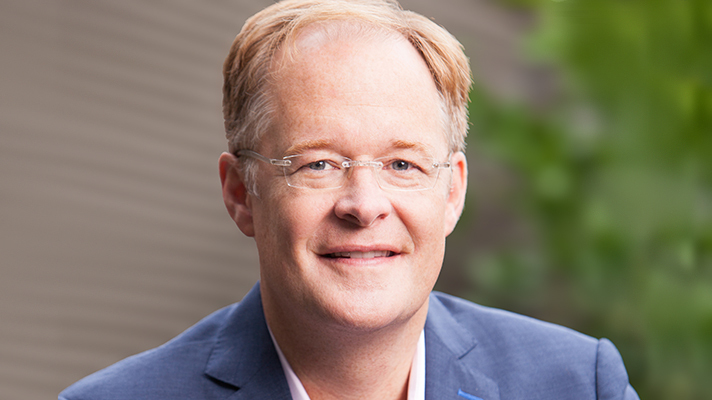 Doctor on Demand CEO Hill Ferguson will be taking the stage with me in a one-on-one interview as part of the 4 CEO’s panel, a popular perennial feature of the Health 2.0 Annual Fall Conference in September. Ferguson says that for his company, success in the competitive telemedicine space is about pleasing employer customers, employee end users, and the company’s own contracted physicians. He says his attitude is backed up by a pending study by Humana that the company presented at AHIP last month. The study showed that Doctor on Demands videos were comparable to in-person office visits on factors like 14-day readmission rates and overall prescribing rates.